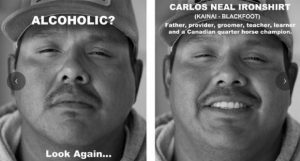 I found an interesting article on the CBC website focusing on a Winnipeg activist named K.C. Adams. 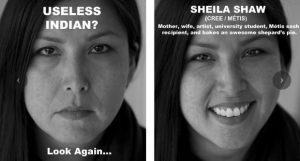 Adams wants to challenge the historical First Nations stereotypes sadly still lingering all over Canada today. 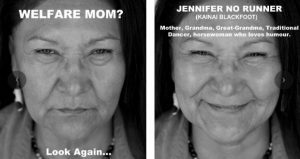 Her method is to use two photos of real First Nations to juxtapose the myth-based stereotype versus the real person in the photo. The campaign idea was to post these photos on the sides of buses and billboards in the city of Lethbridge, Alberta to gain maximum public exposure, and get the tough conversations started. The project cost just under $30,000 and was funded with help from Pattison Outdoor, ATB Financial, the City of Lethbridge, CASA, CMARD (Coalition of Municipalities Against Racism and Discrimination), University of Lethbridge and its Faculty of Fine Arts. Shaw, who is Cree, says her children are darker-skinned than she is and they have experienced racism in Lethbridge. The creator , K.C. Adams, wishes to expand this campaign all over Canada. 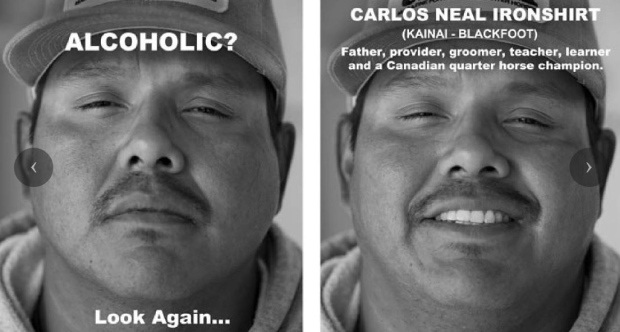 Fighting stereotypes is one concrete action all Canadians can take to help with reconciliation. What a great article! Thank you for sharing this. 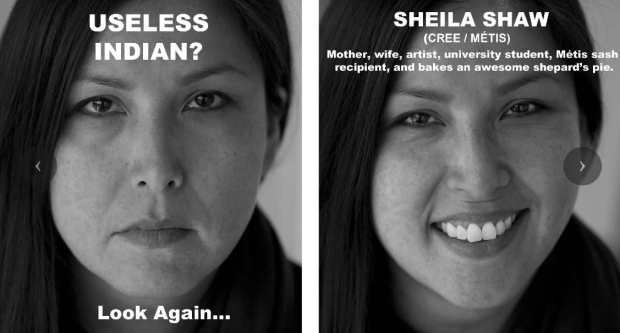 Fighting stereotypes is so important, and this is a perfect example to share. How quick people are to judge or assume.